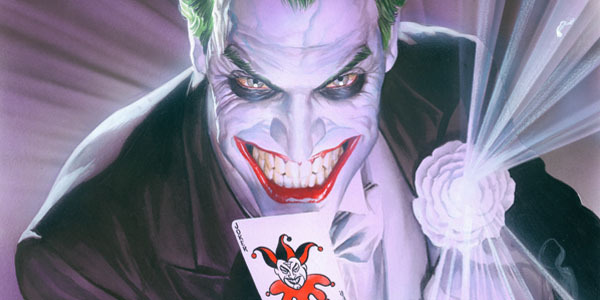 The Joker is the most iconic villains of all time but also the hardest to do correctly. If you get the tone wrong you can go too dark or find yourself in the completely wrong direction and create a Joker who is too “clown” and not enough of a threat to Batman. Few people have played a Joker iconic enough to include in a list like this so finding 6 to fill the spots was difficult (I’ve technically cheated for one) but there is no disagreement for what side of the list these actors should be one. For many people, Nicholson is The Joker. He was the perfect choice for the darker version of the character after the camp 60s Batman had given us a more comical version. Nicholson managed to balance the dark and light, finding the perfect amount of humour in the kills without making it too grotesque. Iconic and only lost because of the excellence of the first two rather than any faults in his performance. 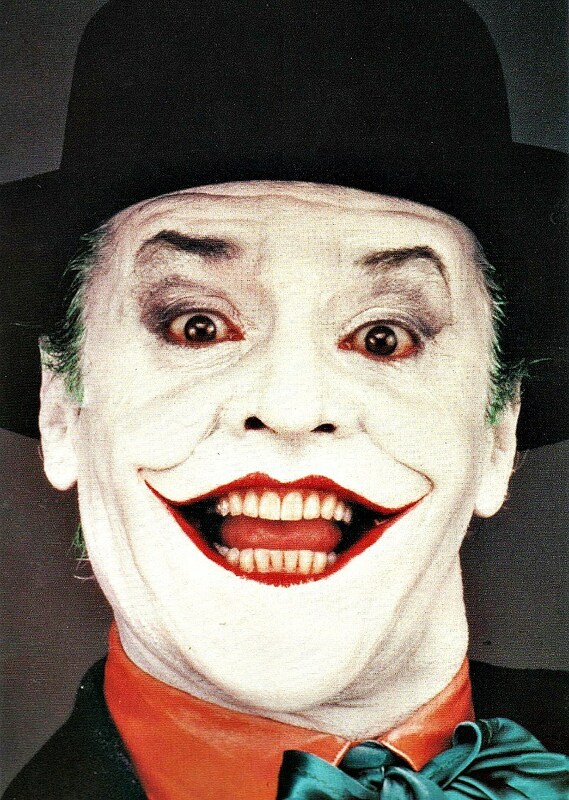 Hamill is the best Joker never to have worn the make-up. 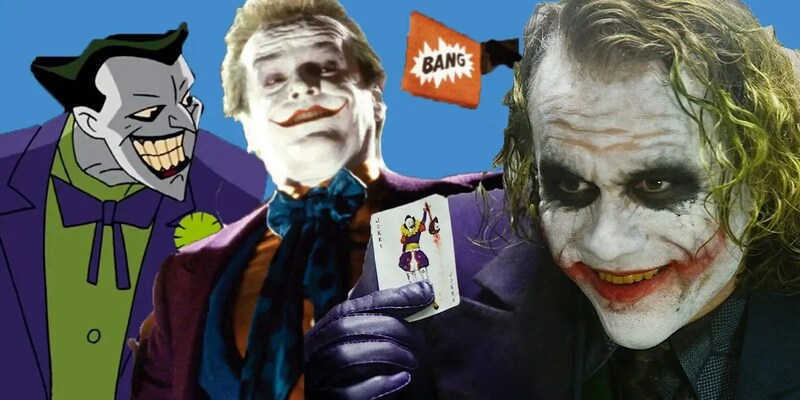 He created The Joker for a whole generation of fans who watched The Animated Series and has repeatedly brought the character back to the screen since. Be it in the Arkham video game series, through to the classic animated movie Mask of the Phantasm and most recently in the darker, more mature The Killing Joke, Hamill is the voice people hear when they imagine The Joker. Heath Ledger had an almost insurmountable task on his hands. Not only did he have to go up against Nicholson’s iconic version of the character, he also had to shed a pretty-boy image which seemed to be the complete opposite of what The Joker was. What we got was a transformation, giving the audience a scarier, more “realistic” version of The Joker that still had some humour but it was rooted firmly in the macabre. Like many, you wonder what contribution the character could have made in The Dark Knight Rises had it not been for Ledger’s tragic death. This feels like sacrilege but I hate almost everything about 60s Batman and Romero’s version of The Joker is no different. He is campy, silly and completely in keeping with the show’s tone and silly stories, which is everything I hate in this Joker. Not his fault but he is a victim of an awful show. I feel sorry for Jared Leto. To his credit he produced a version of The Joker which is completely different from any that has gone before. It just didn’t feel “right.” More gangster than psycho clown, he cackles his way through scenes and forces an awkward laugh while never really convincing as a credible threat to Ben Affleck’s massive bulky Batman. Maybe there will be chance for Leto to rectify this. Write the words “actors who have played The Joker” into google and they produce a handy list (with pictures) of the many people who have produced forgettable versions of the character. These aren’t nobody actors either. Everyone from Lost’s Michael Emerson to Star Trek’s Brent Spiner. The issue is that each feel like a poor imitation usually because they are doing a voice-acting job and probably because Hamill was busy. Overall, my look at the actors who have played The Joker. Do it well, you become iconic, do it poorly it can tar your career or you just offer a forgettable version. Let me know if you think there is anyone I have missed from the list or you believe the order is wrong. Who else will try to take on the iconic villain? 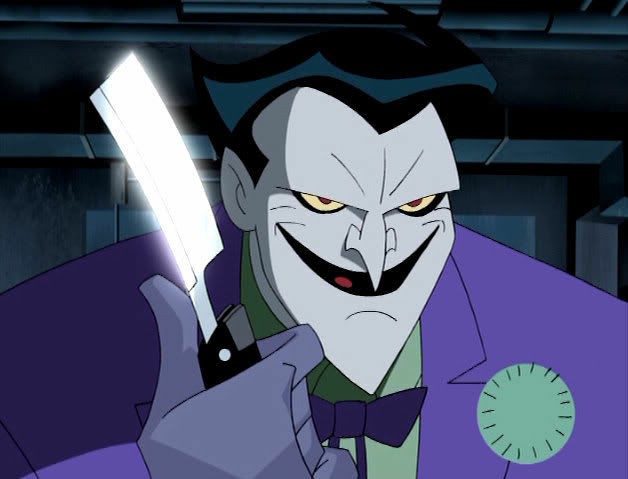 I had no idea Mark Hammil was The Joker in the animated series. He really seems set to be the coolest person ever. 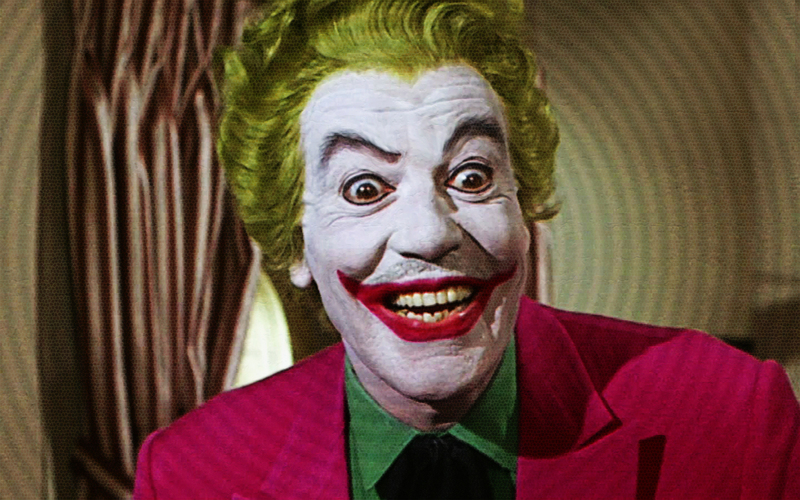 I agree with your number one spot – Heath Ledger was the most chilling Joker that could have been brought to screen. 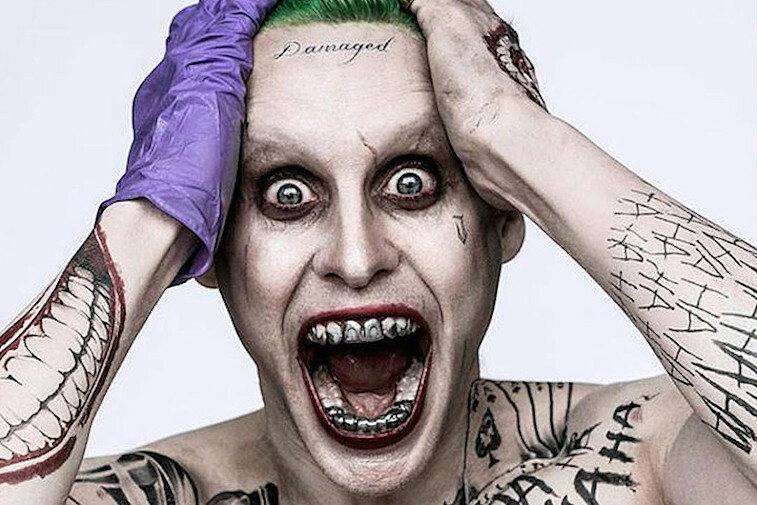 I think Leto might improve if he is in other films, but Suicide Squad was just a general disaster and he was part the fallout. Great list! Yeah, tough to argue. I’m just glad you didn’t add the Gotham tv version in the best list. Nice idea for a post! Thanks, there are loads of other 3 of the Best vs 3 of the Worst on the site too.